threeisquared | I-Insight: Beyond Monitoring. You are here: Home / Blog / News / I-Insight: Beyond Monitoring. I-Insight offers a revolutionary new way of leveraging Machine Data from your server estate to run your Datacenters more efficiently and apply resources more effectively. As most products in this space cover a wide range of hardware and software platforms, collect myriads of data and display them in various ways, I-Insight goes much further. For us tools that collect Machine Data and Server Configurations are not just about monitoring and displaying information. 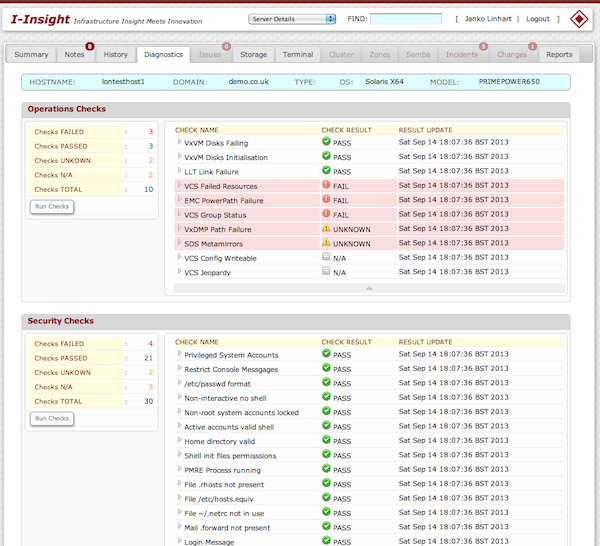 I-Insight applies Operational Diagnostics to your data that add real value to the day-to-day running of your server estate, helps to shorten your Mean Time To Recovery on impacting incidents, improves your Disaster Recovery Readiness, lowers Incident numbers and saves cost otherwise inflicted through unnecessary dowtime of servers and applications. 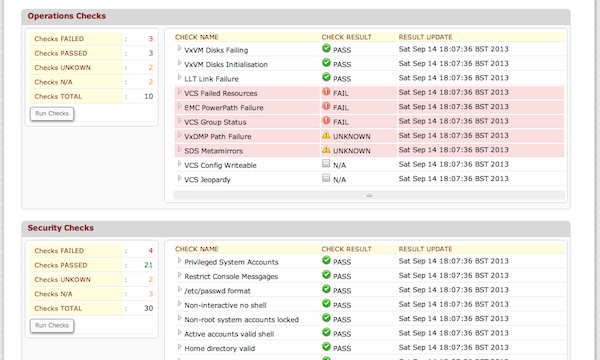 We know IT Operations – I-Insight will put you back in control ! 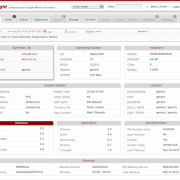  I-Insight: Datacenters at your fingertips ! 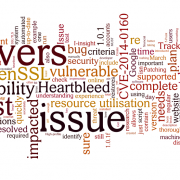  Whitepaper – Protect Your IT Assets !